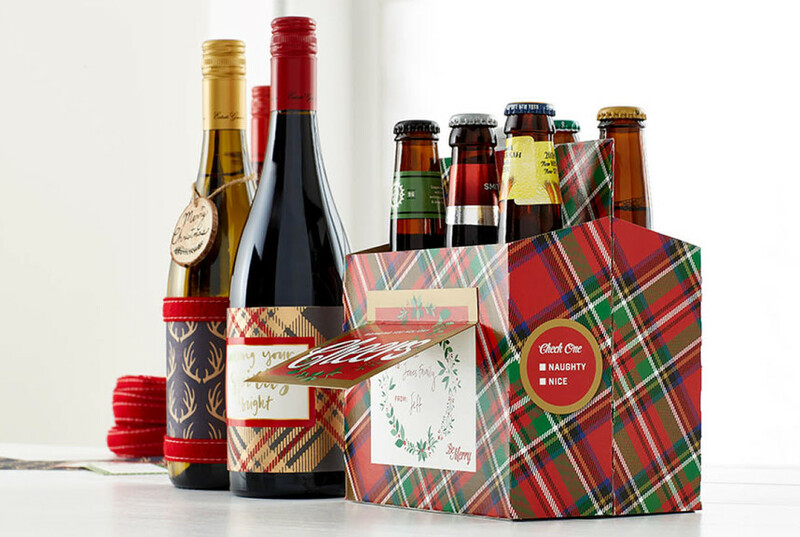 A defining part of ushering in the holidays has always been the day you bring out all the seasonal decorations, ornaments, garlands and accessories. Problem is, the process of finding, untangling and unwrapping can kick the season off on a stressful note. Brea Schmidt, busy mom and one of the writers behind Her View From Home, was feeling this very same thing when it came time to decorate for Christmas. She had never really had a system of organization for her ornaments, tree, wreaths and garland. 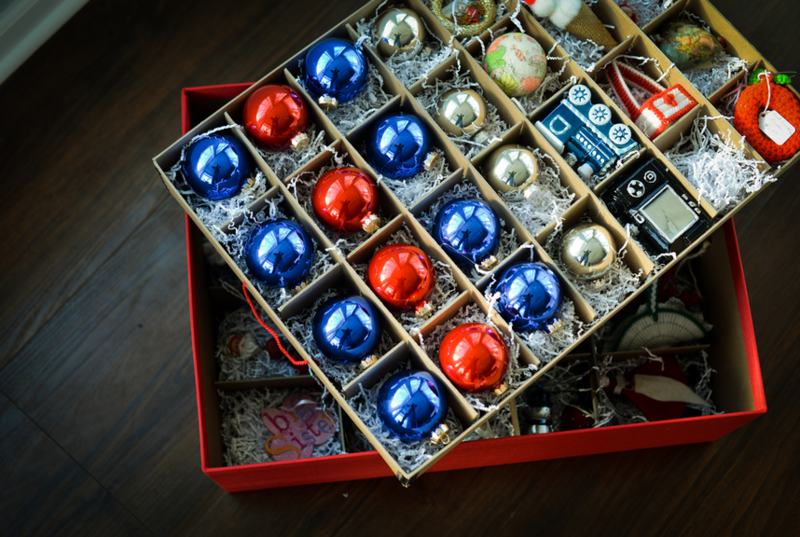 The process of decorating was becoming increasingly frustrating as she continued to come across strands of tangled lights and beloved ornaments now broken from being poorly stored the year before. 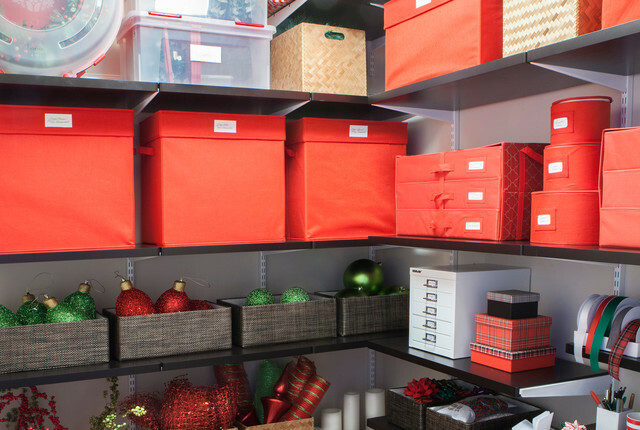 Tired of having this stress take away from the joys of the season, she turned to us for some of our best Holiday Storage Solutions all designed to make storing and finding Christmas decorations easy and stress free. To see the before and after transformation, CLICK HERE!